It can NOT cut any metal. It works on normal wood, but NOT plywood. 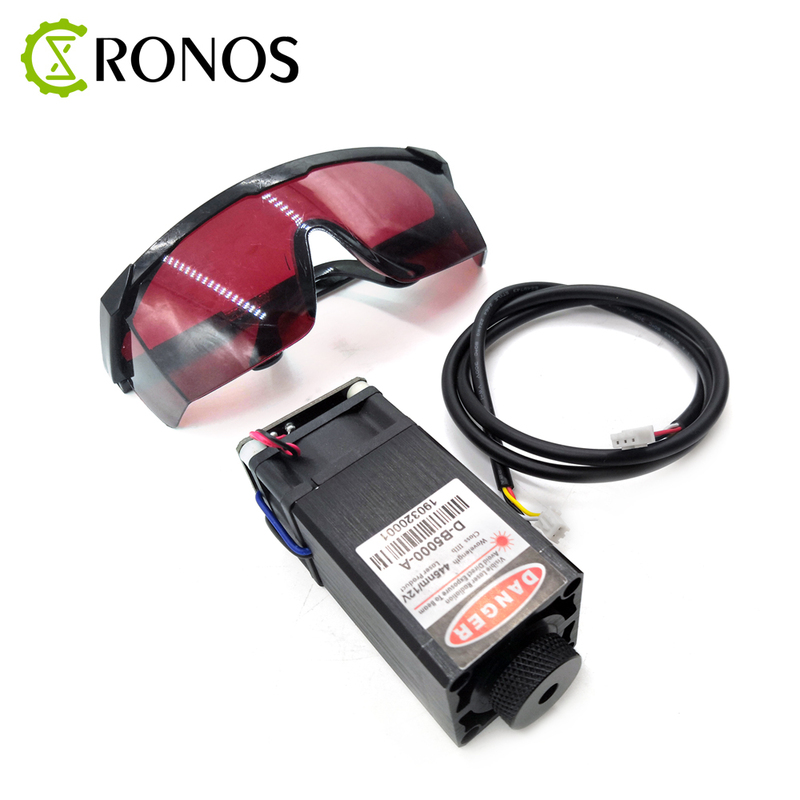 Please note from March,2019 we have updated the appearance of laser, these appearances exist at the same time, can not choose appearance, we will ship randomly. Please make sure you accept both appearances before placing order.